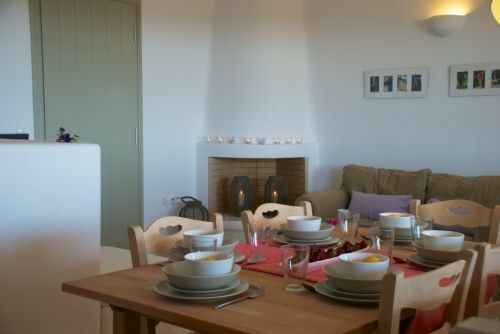 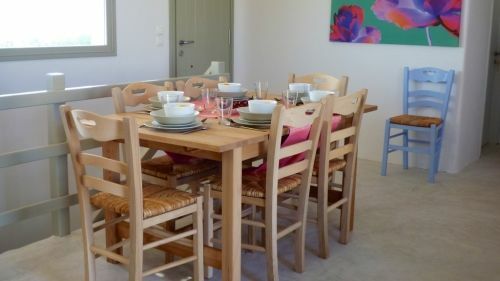 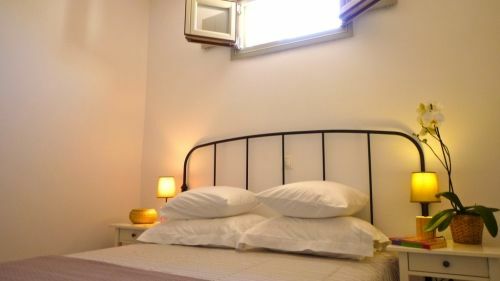 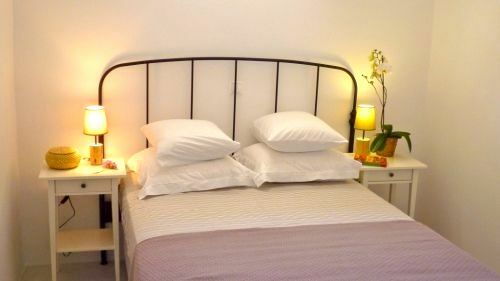 Villa Rodia sleeps 8 guests plus babies in cots which can be provided. 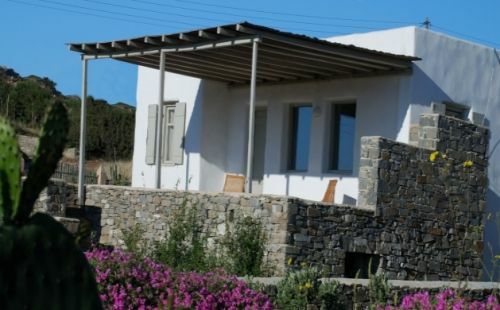 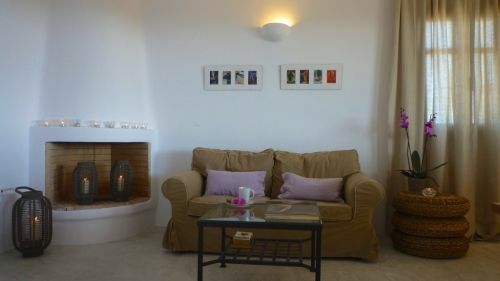 The villa is split on two levels with the main living/dining/kitchen area on the entrance level, along with one double bedroom, one twin room with single beds that can be joined together and a shower room with WC. 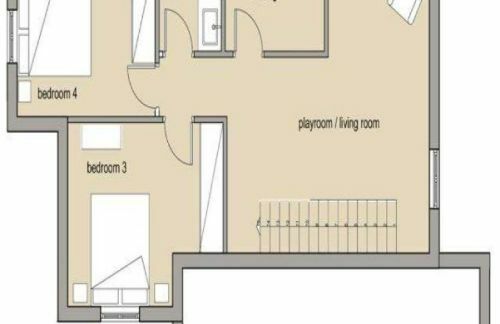 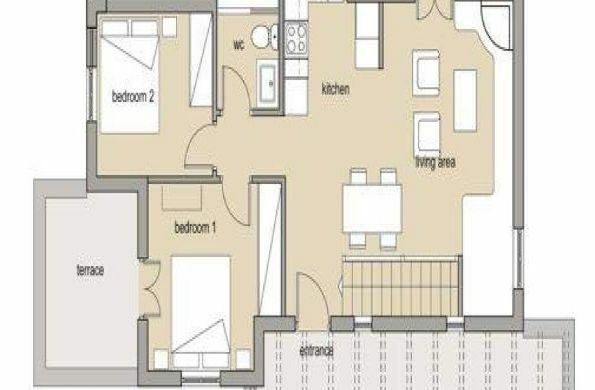 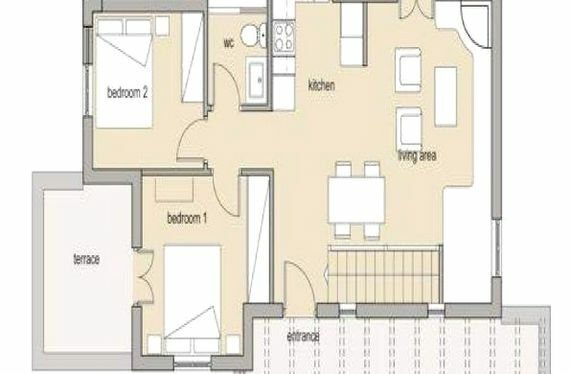 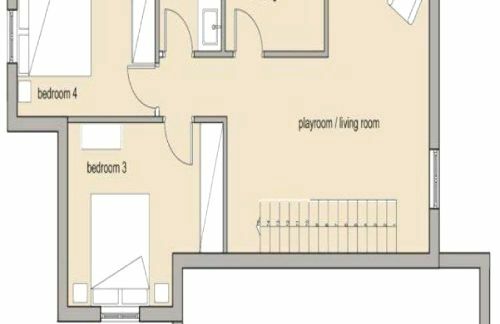 Another living area/playroom is located on the lower level, along with the second double bedroom, second twin room and a bathroom with bath, overhead shower and WC, the lower lever also has common areas with ample space for children to play unobstructed if need be.